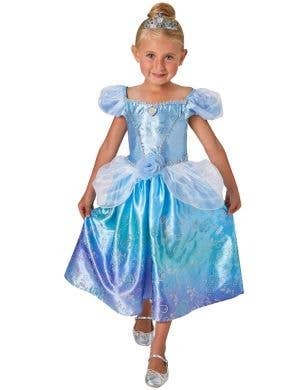 Who doesn't love a good fairytale! 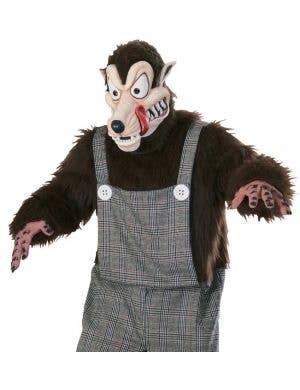 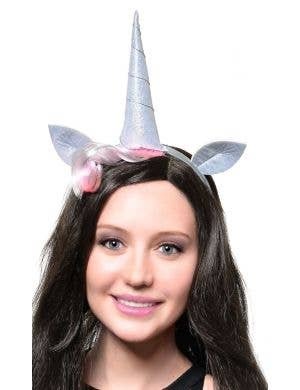 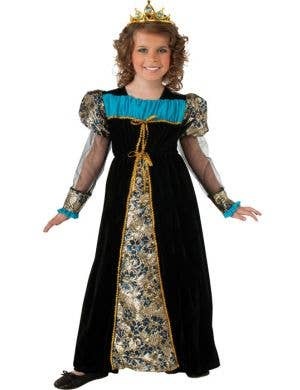 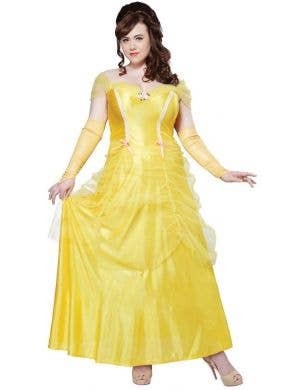 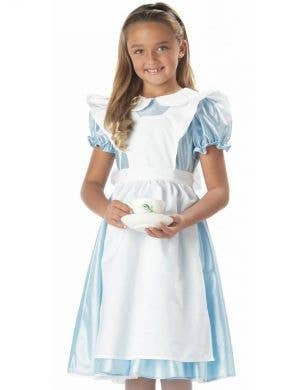 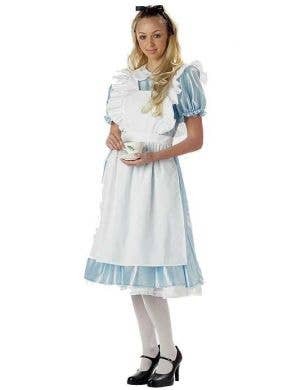 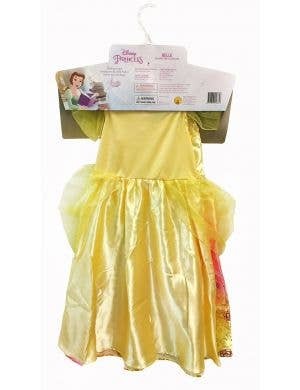 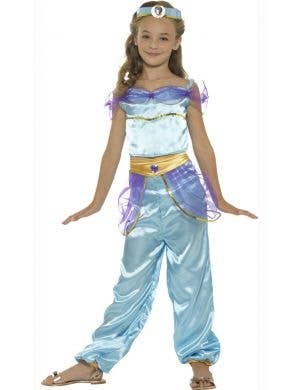 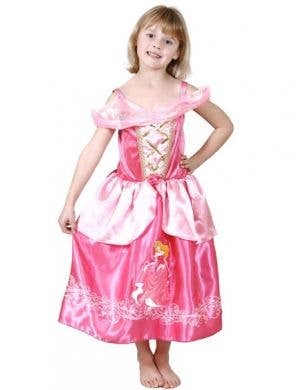 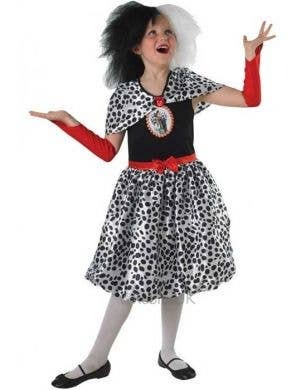 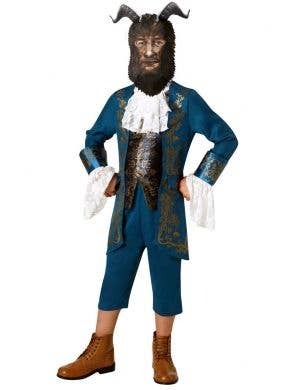 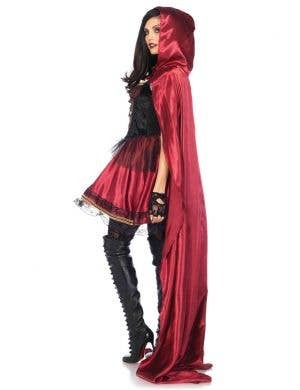 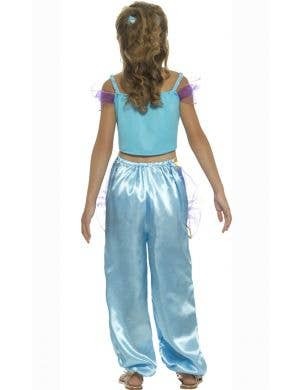 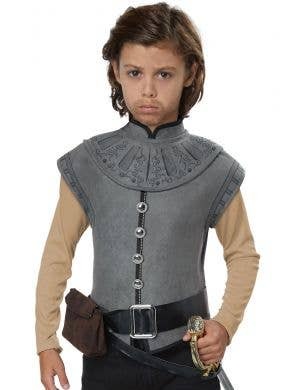 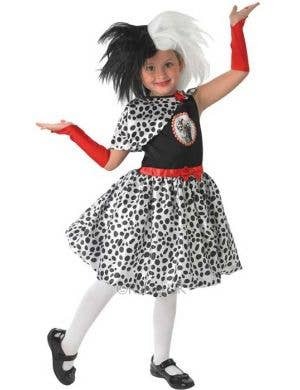 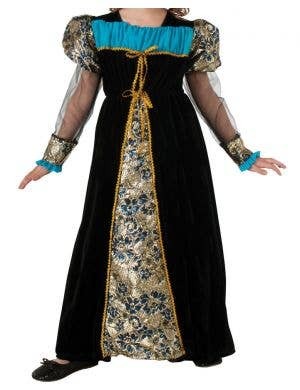 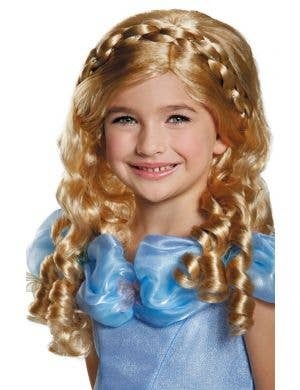 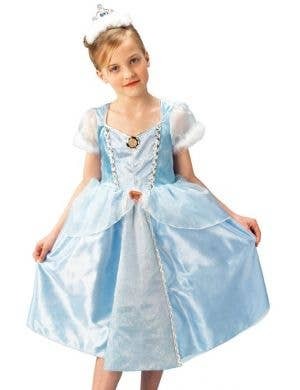 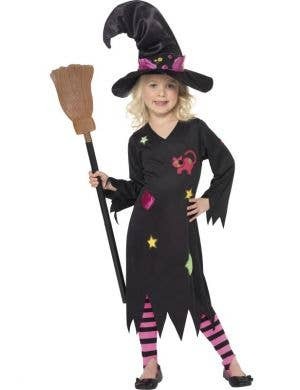 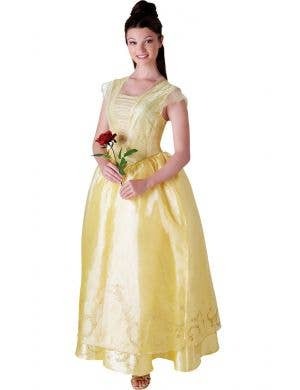 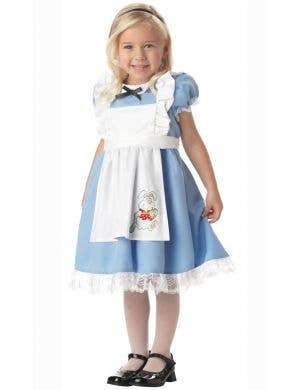 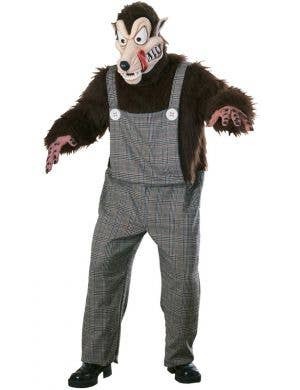 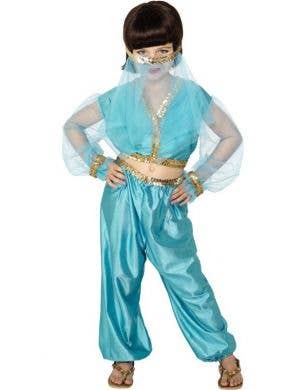 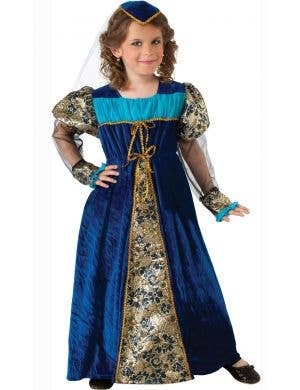 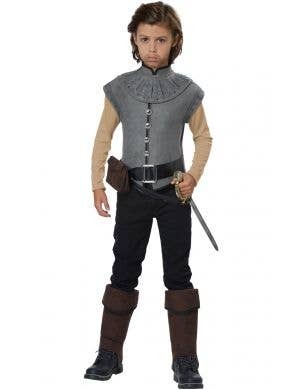 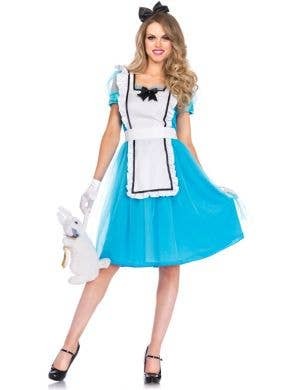 Go on your own fantasy adventures in fabulous Fairytale costumes available right here at Heaven Costumes. 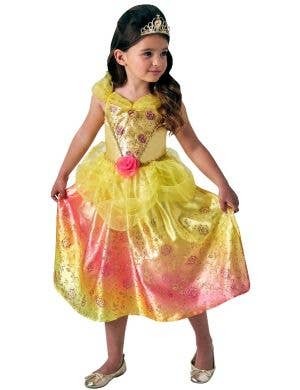 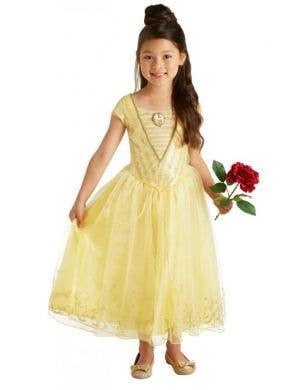 Choose from all your favourite childhood characters including all the Disney Princesses Cinderella, Snow White, Sleeping Beauty, Aurora, The Little Mermaid, Belle from Beauty and the Beast plus many more! 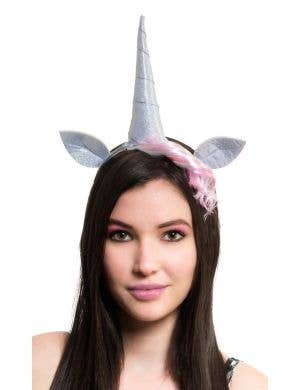 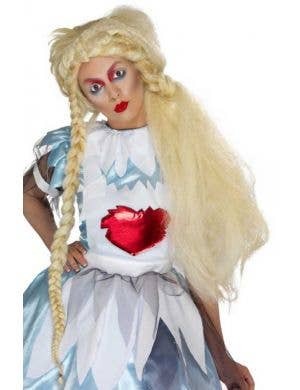 Have a fairytale themed fancy dress party and let your imaginations run wild! 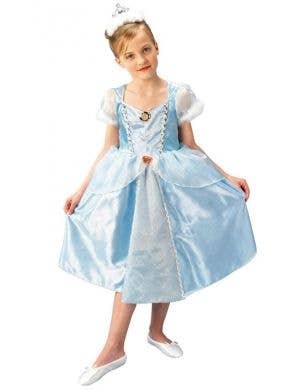 Other fantastic fairytale dress up ideas include Robin Hood, characters from the Wizard of Oz, Captain Hook and Peter Pan, not to mention Tinkerbell! 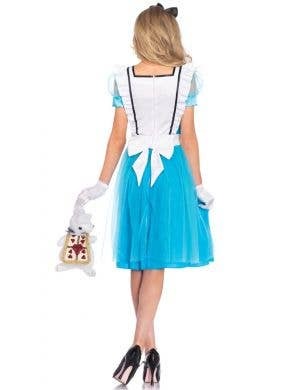 Alice in Wonderland and the Mad Hatter, the Big Bad Wolf who huffs and puffs, Pocahontas and Aladdin, the possibilities are endless! 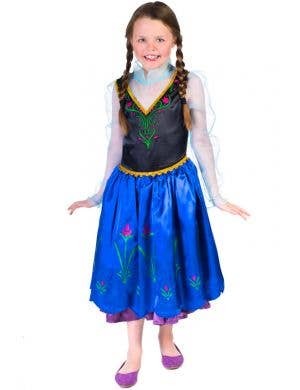 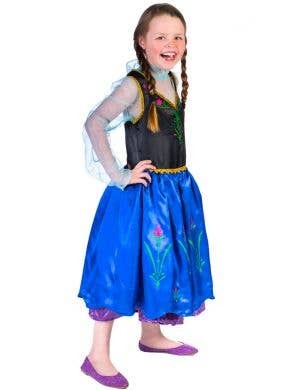 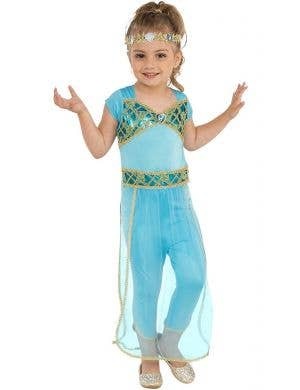 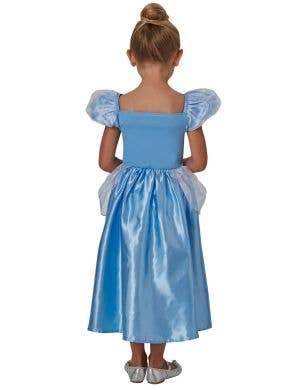 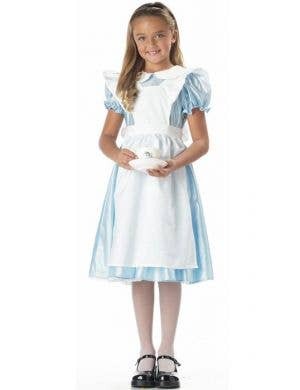 Affordable fairytale costumes come in a variety of styles and sizes to suit adult's and kids, they're all in stock now and ready for express delivery!